The Ball State University Guest Lectures and Convocations collection provides online access to texts of lectures given by prominent scholars and political figures at Ball State University. Materials in the collection date from 1960 to 1990, and prominent figures whose lectures are documented include civil rights activist Coretta Scott King, Indiana Governor Otis Bowen, and author and peace advocate Norman Cousins. Speech notes from Coretta Scott King. 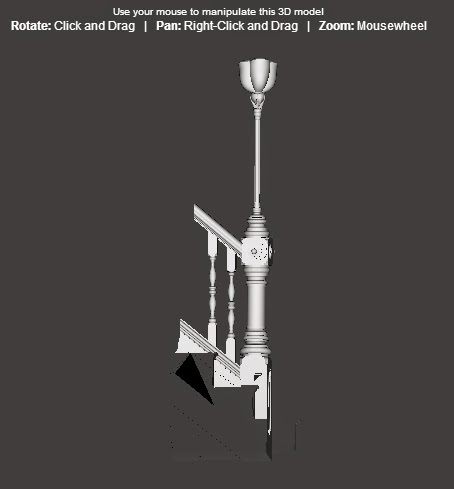 Clicking on the item will allow you to browse the collection. 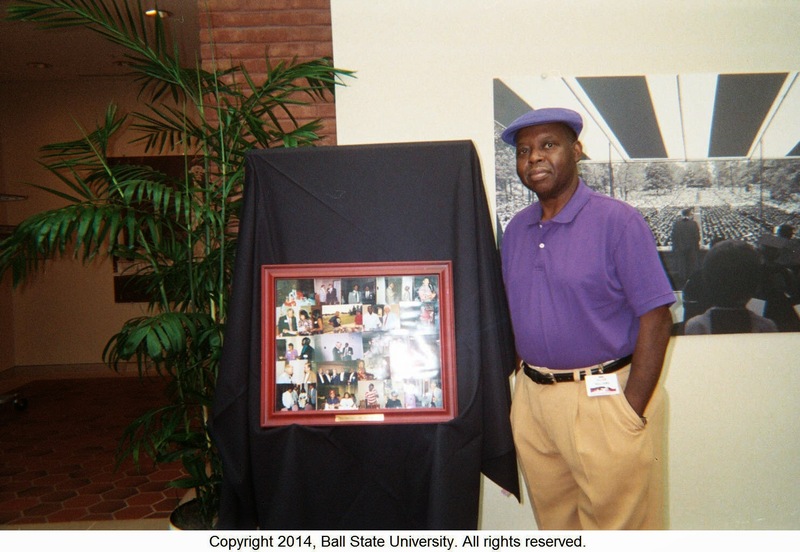 Audio recordings of Ball State University lectures can also be found in the Ball State University Historic Audio Recordings collection in the Digital Media Repository. The UniverCity Videos collection, the Ball State University Provost's Lecture Series, and the Sir Norman Angell Memorial Lectures collection also document guest lectures at Ball State University. The Clark Wissler Collection consists of the personal and professional correspondence of prominent American anthropologist Dr. Clark David Wissler ranging from circa 1906 to 1947. Notable correspondents include Yale University psychologist Robert Means Yerkes; Laurence Vail Coleman, Director of the American Association of Museums; American sociologist Robert S. Lynd; Wissler’s secretary and curator at the American Museum of Natural History, Bella Weitzner; paleontologist John Campbell Merriam; H.V. Clulow of Oxford University Press; British anthropologist Beatrice Blackwood; and Wissler’s sister, Cora Bond. 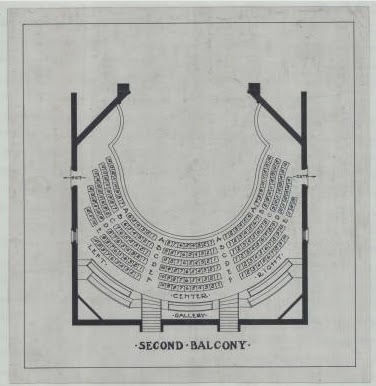 See the Clark Wissler papers finding aid for addition information about Wissler and the complete collection held by Ball State University Archives and Special Collections. 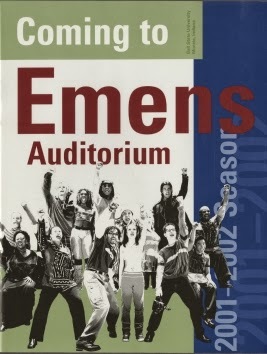 Emens' professional service reports and correspondence. The complete collection of John R. Emens' papers is available at Ball State University Archives and Special Collections. 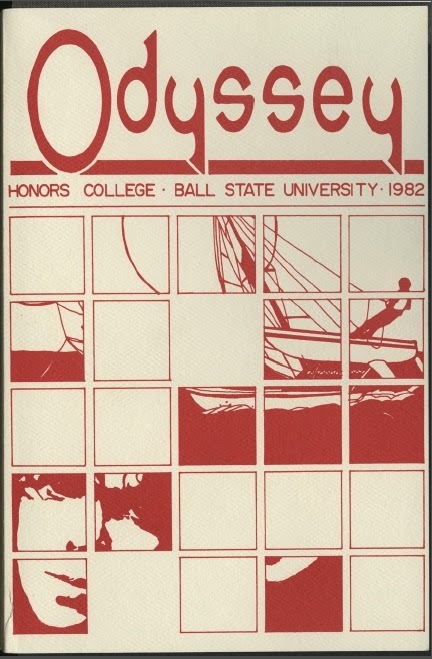 This collection provides electronic access to The Odyssey, the creative magazine of the Ball State University Honors College. Editions date from 1982 to present and include poetry, prose, essays, and visual art by students of the Ball State University Honors College. The Honors College is seeking issues of The Odyssey from 1992 to 1997. Ball State University alumni and friends interested in donating these issues should contact the Honors College at honors@bsu.edu. 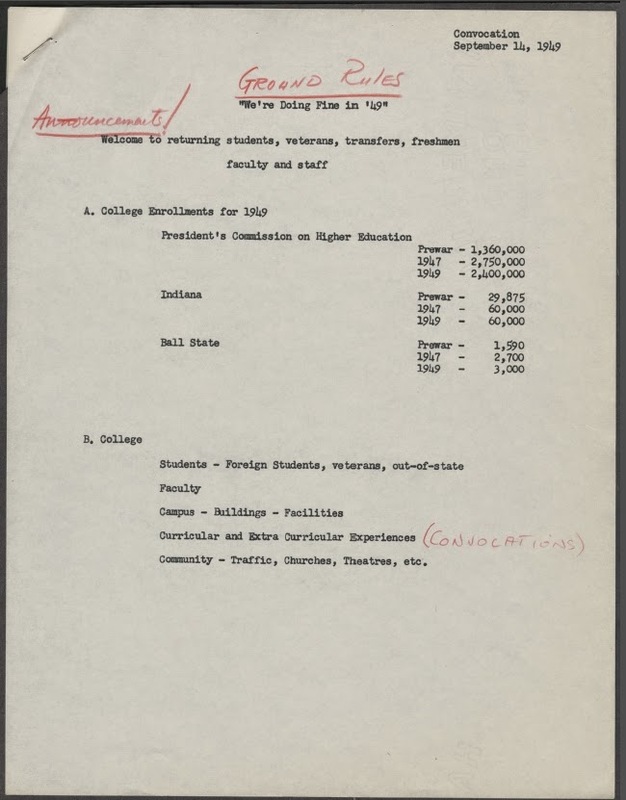 The Robert R. LaFollette Papers digital collection provides access to selected documents from the professional papers of historian and educator Robert R. LaFollette, who served as the head of the social science department at Ball State Teachers College (now Ball State University) from 1921 to 1961. Materials in this collection primarily document LaFollette's involvement in the evaluation and reformation of German education in the period following World War II. 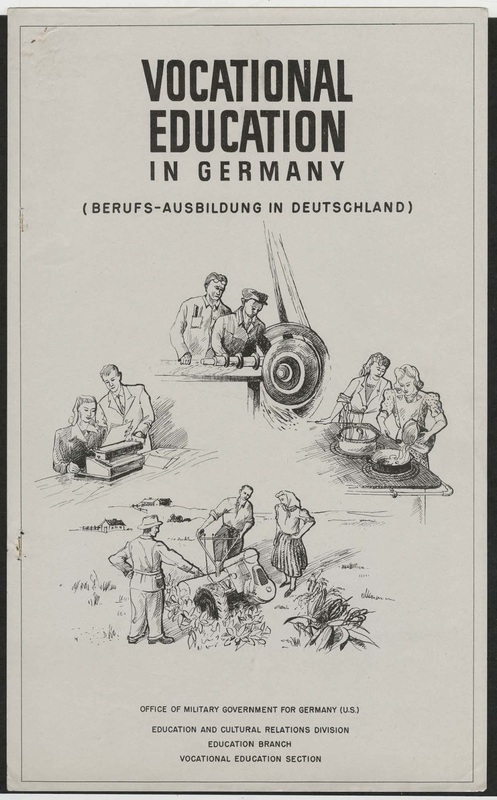 The collection includes reports and writings created and collected by LaFollette and his colleagues in their service as advisors to the Education and Cultural Relations Division of the Office of the US High Commissioner for Germany in the early 1950s. Writings from LaFollette's tenure as a visiting scholar in Germany from 1956 to 1957 are also included. A more complete biography of Robert R. LaFollette is available on the finding aid for the Robert R. LaFollette papers collection housed in Ball State University Archives & Special Collections.